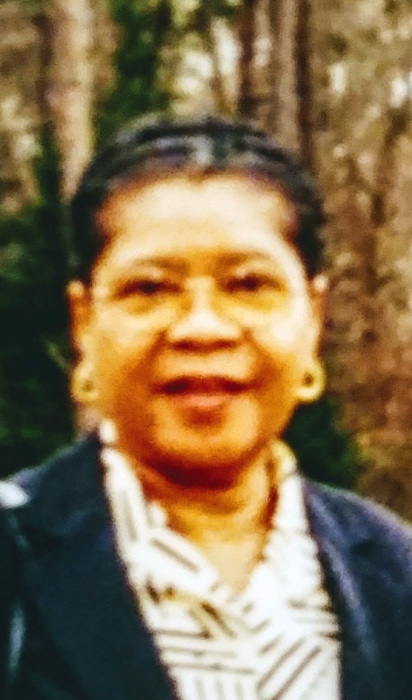 Obituary for Nancy Vivian Miles | Joynes Funeral Home, Inc.
Nancy Vivian Miles, 74, of Mount Rainier, MD, formerly of Fauquier County, Virginia, passed January 31, 2019, at Hillhaven Nursing & Rehab Center, Adelphi, Maryland. She was born on November 12, 1944. Nancy is survived by many nieces and nephews. Family will receive friends on Saturday, February 16, 2019, from 11 am until 12 pm with funeral services starting at 12pm at St. James Baptist Church, 7353 Botha Road, Bealeton, Virginia, 22712. Funeral services will be held on Saturday, February 16, 2019, 12:00 pm at St. James Baptist Church, 7353 Botha Road, Bealeton, Virginia, 22712. Rev. Shep Bridgett, III will deliver the eulogy. Interment will be in St. James Baptist Church Cemetery, Bealeton, Virginia.